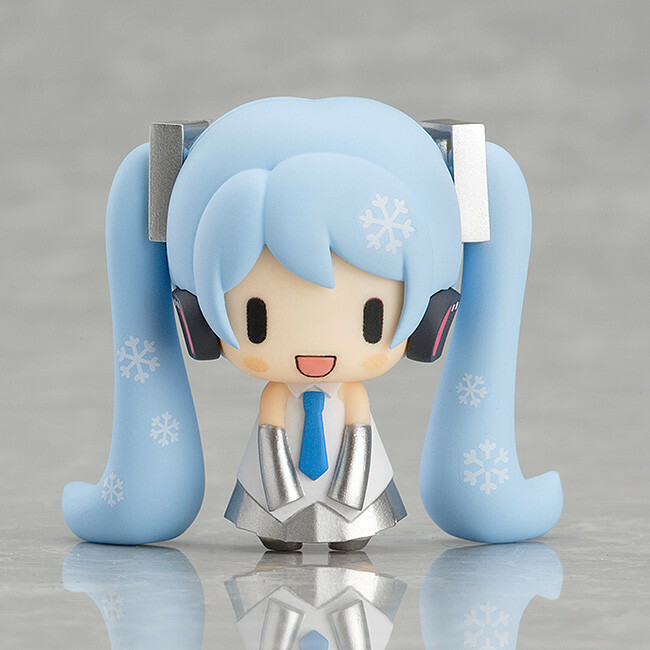 Snow Miku and her friends from the North have become cute little capsule figures! 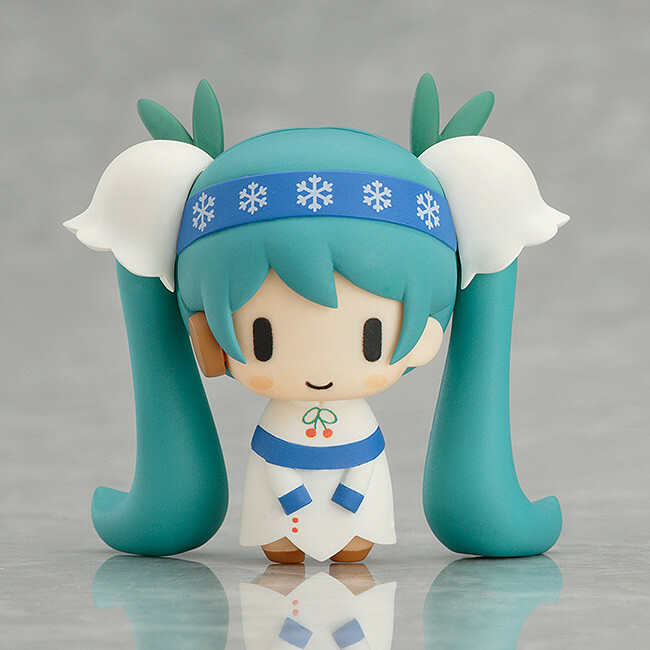 Snow Miku is back with a bunch of cute friends made in the image of animals found in the Winter of Hokkaido! 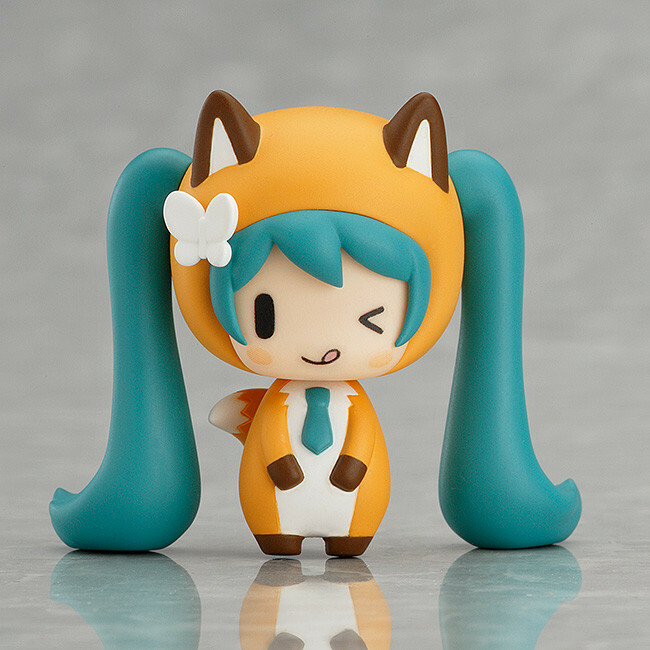 Each of the figures are based on cute designs by illustrator Kiriku, creating a lovely line-up filled with adorable variety! 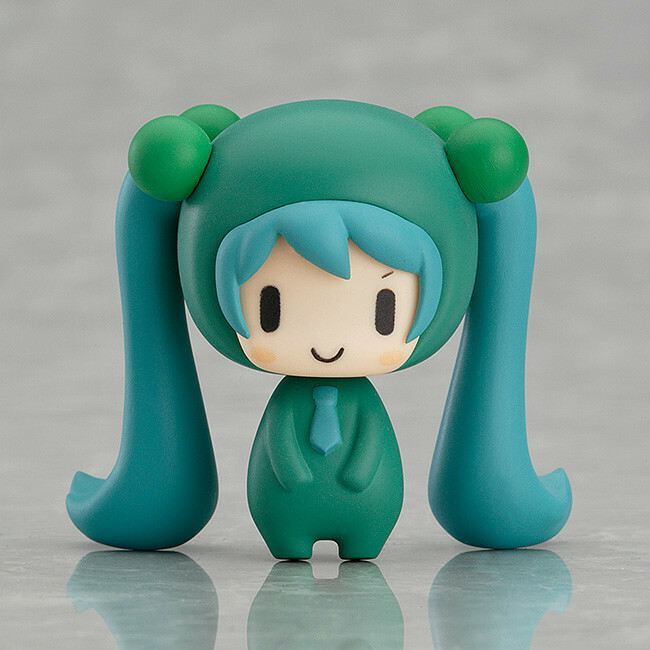 The Capsule Factory neck joints are also compatible with Nendoroid Petite figures, allowing you to use the Capsule Factory heads on Nendoroid Petites for some extra posing options as well! 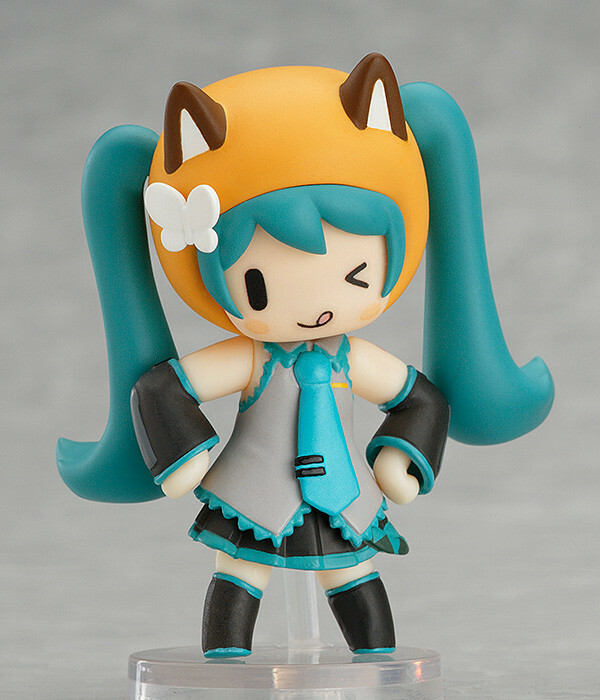 *Nendoroid Petite figures sold separately. ABS & ATBC-PVC non-scale collectable figures. Each approx. 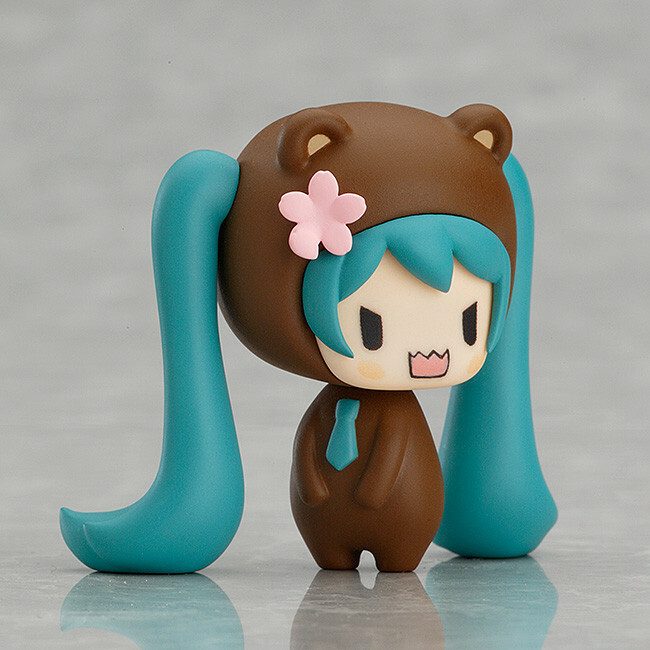 40mm in height. 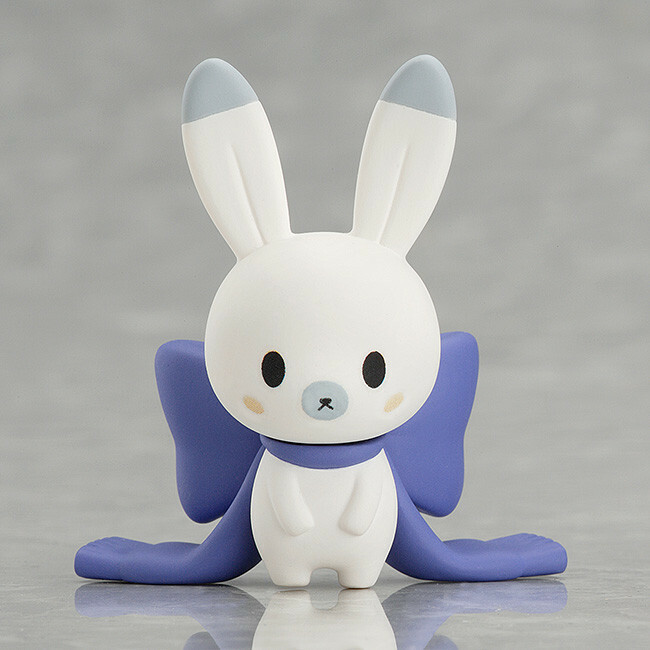 This product will be on sale at the 66th Sapporo Snow Festival from the 7th February to the 8th February 2015. Time: 10:00 ~ 18:00 (Final Entrance 17:30) * Times may vary depending on crowds. * Purchases will be limited to ten per person. 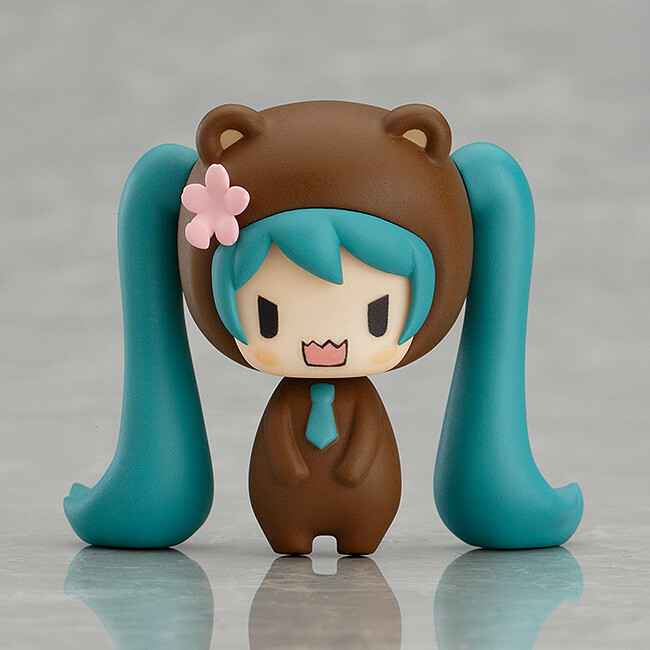 Certain stores in Hokkaido and other event may also stock this product.